My favourite place for tea is having another awesome promotion. 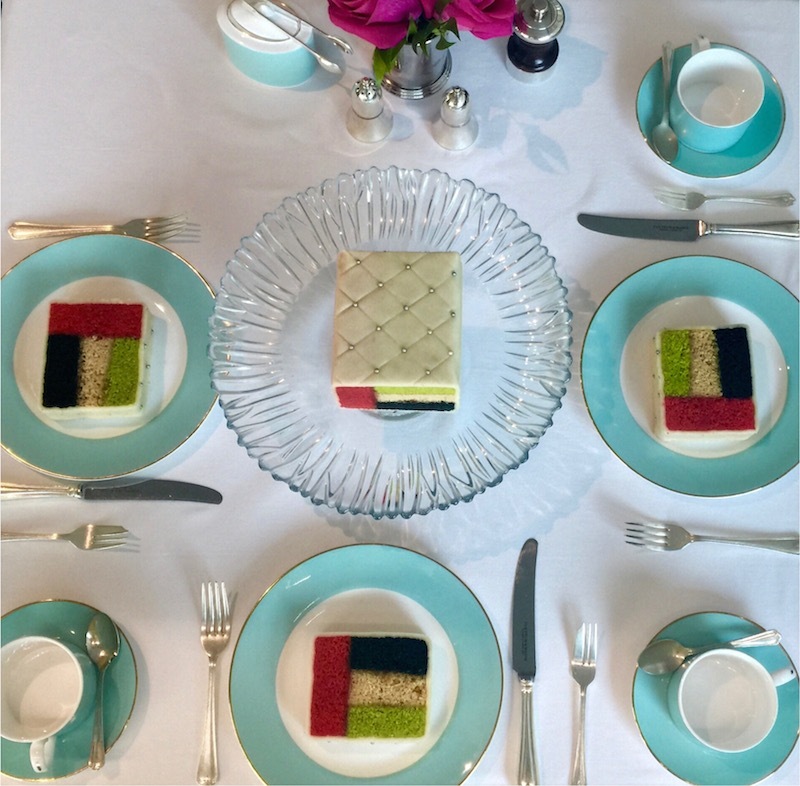 To mark its second UAE National Day in Dubai, Fortnum & Mason will be offering a series of specials to customers in its first standalone store outside of the UK. On 2nd December, guests will be able to enjoy their meals in either the elegant Restaurant & Tea Salon or The Parlour, where kids will eat for free. Specialties created for the occasion include a National Day coloured Battenberg cake and a special Ice Cream Sundae. With its passion for food and speciality in refined dining experiences, Fortnum’s offers stunning views over the Burj Khalifa. Its menu brings together the finest ingredients to create a wide range of options for breakfast, lunch and dinner. On National Day, guests can also enjoy the Dubai Tea Blend introduced earlier in the year to celebrate the opening of Fortnum & Mason Dubai. Crafted by its celebrated Tea Masters, the Dubai Tea blend is a modern twist on Dubai’s traditional “chai nana”, combining the fresh flavour of peppermint leaves with crisp green tea and sweet aromatic rose petals – and perfectly reflecting Middle Eastern flavours. The extensive deluxe food and drink offerings, beautiful setting and National Day treats make for a perfect celebration with loved ones. A wide range of gifts are also on offer for UAE National Day; throughout its 308 year history, Fortnum & Mason has been synonymous with gifting. Perhaps the most renowned gifts are Fortnum’s Hampers, their signature treasure chests of delicious and delightful things. Fortnum & Mason boasts an impressive range of these highly desirable hampers, filled with specially selected delicious and luxurious goodies to guarantee a happy and successful occasion.